Matthew Farber and Kent Pham. Photo courtesy of Matthew Farber. 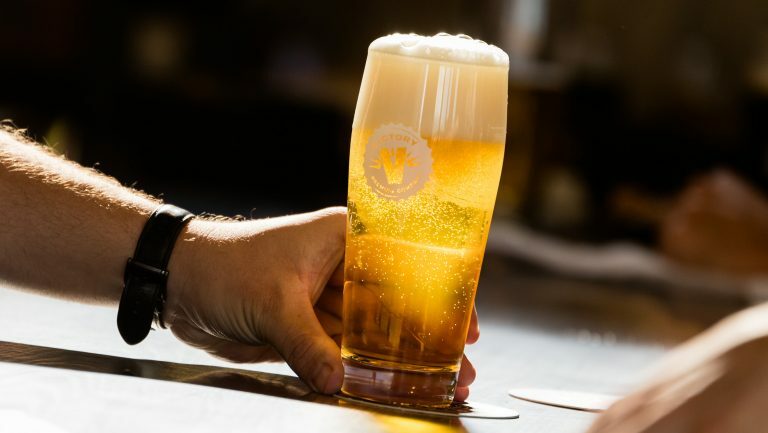 Cases of contamination caused by a variant of brewer’s yeast known as diastaticus have become widespread, affecting an untold number of breweries—from Left Hand Brewing Co., based in Longmont, Colorado to Bell’s Brewery, based in Comstock, Michigan—and causing millions of dollars in product recalls in recent years. Contamination with this strain of yeast can cause beer to spontaneously referment, producing excess carbon dioxide. The resulting pressure can burst through glass, cans, or other packaging. Beyond explosions, contamination with the strain can also produce off-flavors in the beer and cause alcohol to increase to noncompliant levels. 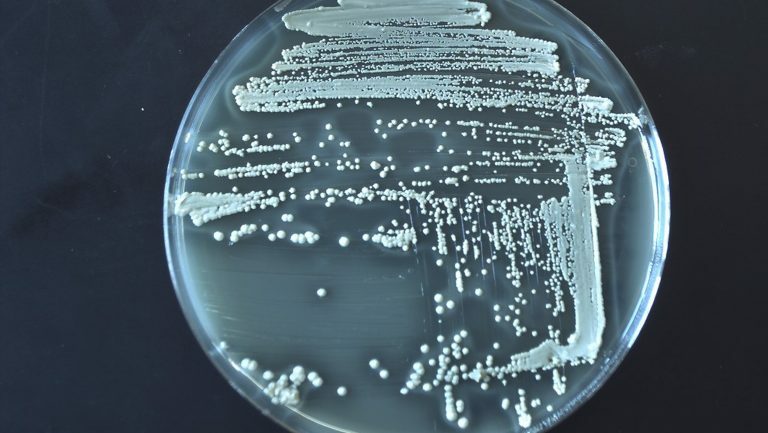 This yeast variant is difficult to detect using traditional microbiological quality control practices. Because the cell structure of diastaticus is similar to that of more standard yeast strains, it’s not possible to identify it with a microscope. In addition, emerging research is leading brewers to believe that diastaticus is usually present in more than one strain. A new test now aims to diagnose the contaminant quickly and effectively. This year, Matthew Farber, the director of the Brewing Sciences Certificate Program at Philadelphia’s University of the Sciences, filed a patent for what appears to be a groundbreaking medium for growing and detecting diastaticus. 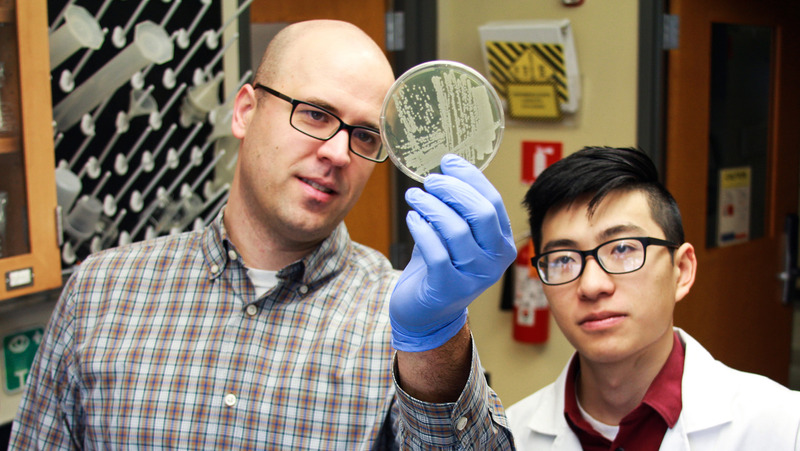 Farber’s invention—the Farber Pham Diastaticus Medium (FPDM)—can detect low levels of several kinds of diastatic yeasts within one to two days of plating. Farber has entered into an exclusive sales agreement with the New Jersey–based lab supplier Weber Scientific, which will sell 500 grams of dehydrated media for around $190, or approximately 36 cents per plate, starting December 17. “We wanted to develop a better medium,” Farber says. On a commonly used medium, like the LCSM (Lin’s Cupric Sulfate Medium), results can be unreliable, he says. Other tests, like PCR (polymerase chain reaction), are rapid-detection kits that function like a pregnancy test—the appearance of two lines means positive for contamination. Farber says this kind of test can be confusing for brewers because they can’t see, and thus identify, the actual cells. And, he notes, PCR tests are more expensive. Photo courtesy of Matthew Farber. 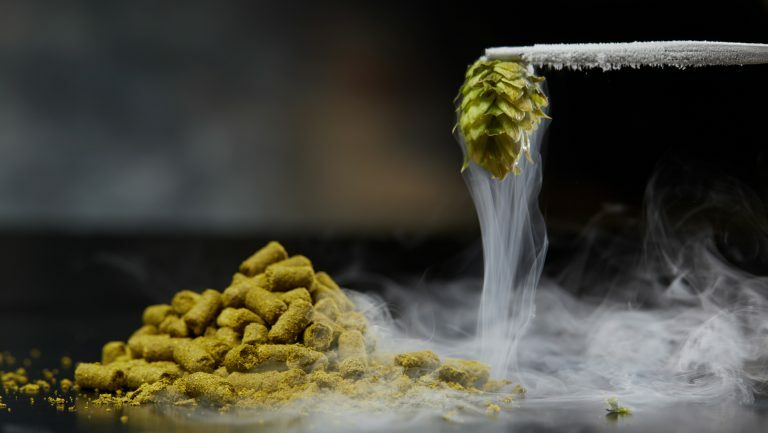 “Diastaticus is not the sole cause of exploding cans, but it’s a big cause,” says Farber, who presented his research on the strain at the Master Brewers Association of the Americas summit this past summer. The strain—or strains—tends to “slip into normal brewery production as saison strains,” says Farber. Saison ale yeasts are diastatic, which gives the Western European style that dry effervescence that makes it so popular. 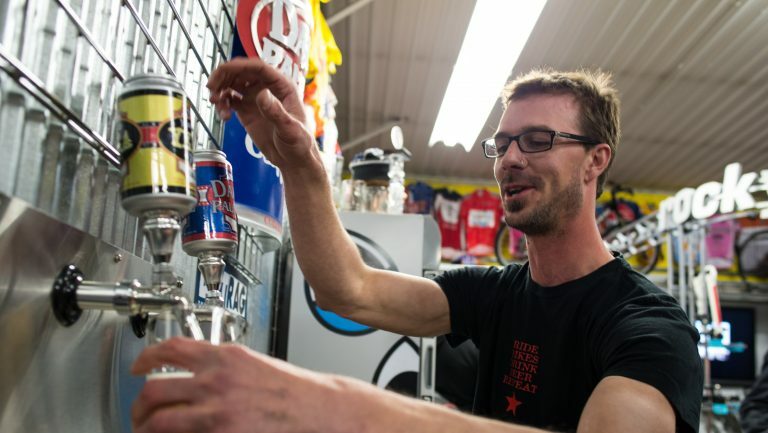 But while traditional Belgian and French brewers typically age their beers in-house long enough to monitor for overpressurization, some U.S. craft brewers rush theirs out the door or don’t sanitize equipment well enough to avoid cross-contamination with other yeasts. Until now, diagnosing diastaticus has been expensive. After a lab in Belgium identified the cause of the exploding of a bottle of Bell’s Brewery Winter White Ale in storage four years ago, Bell’s bought a Roche LightCycler, a piece of PCR testing equipment, to ensure that its products are free from contaminants. Luckily, the accident didn’t hurt anyone, but the machine, which can speedily determine results, within 2.5 hours, and at lower concentrations than traditional plating, set the brewery back $60,000. “We got it on sale,” jokes Lauren Torres, Bell’s lab manager. 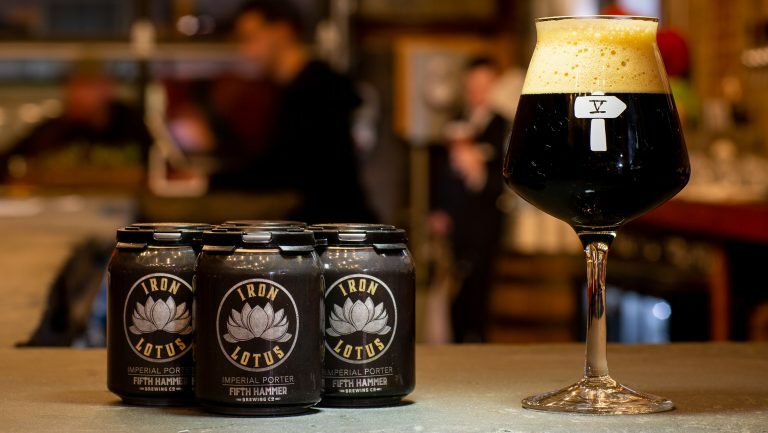 Meanwhile, Left Hand Brewing Co. is embroiled in a lawsuit with its former yeast supplier following a recall that caused the brewery to have to destroy $2 million worth of product in 2016. 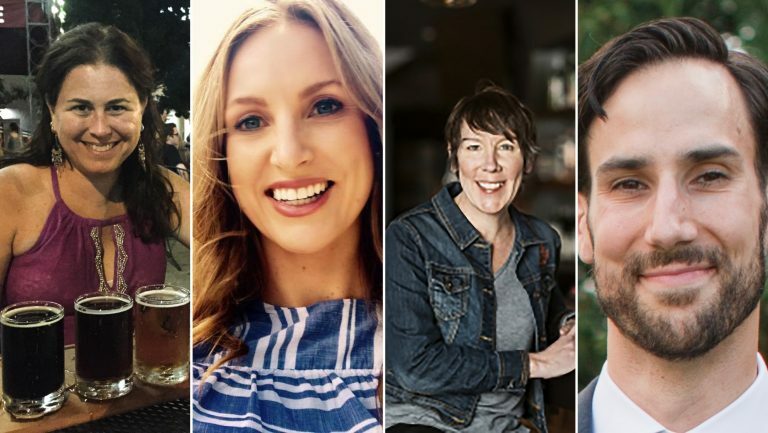 The lawsuit alleges that the San Diego–based yeast supplier White Labs sold Left Hand a diastaticus-infected batch of yeast that it used to make its Milk Stout Nitro, Extrovert IPA, and Warrior Fresh Hop IPA.